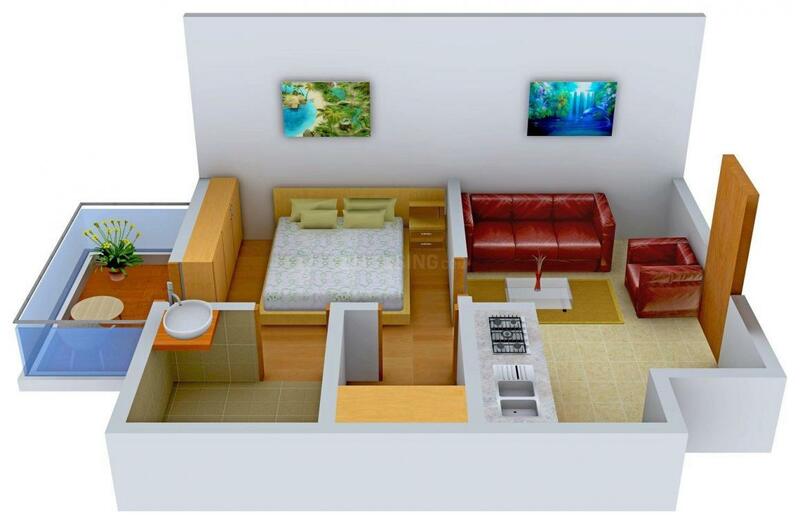 Katyani Hill View Apartments is a luxurious living accommodation that will give you a royal treatment every day. Promising to turn all your dreams into reality, this is a place where everything seems to have been designed perfectly. You can feel the thoughtful and caring touch of the builders in every corner. 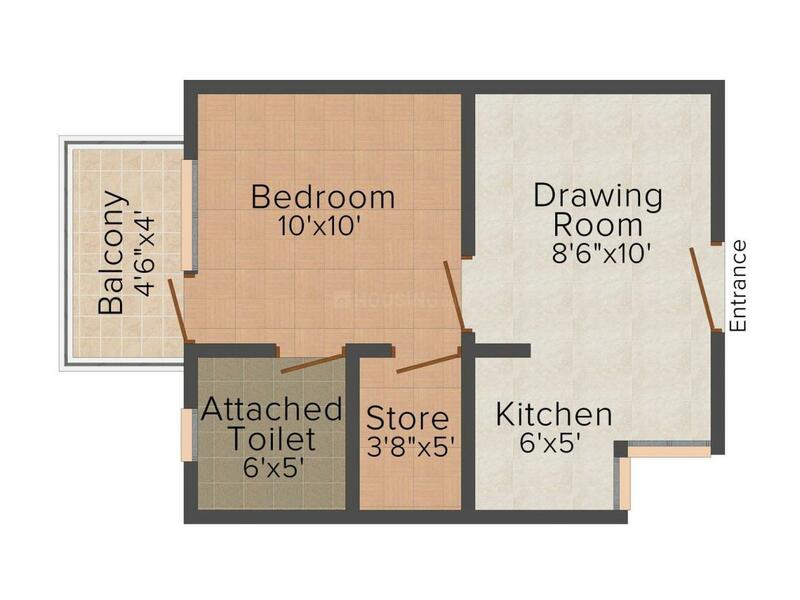 The apartments are spacious and knitted well to let you live in peace and comfort. Exuding elitism and elegance, it is exactly the stuff assets are made of. You will feel fortunate to possess a house in its premises and your family will always be grateful to you for having made such an informative choice. With excellent facilities in tow and a solid foundation at the base, Katyani Hill View Apartments could not have got a better name. Gothda Mohbtabad is an upcoming hub located in Faridabad. It is a developing locality with many recent evolutions. The locality is well-developed with excellent connectivity with all parts of the metropolis. The Gurgaon Faridabad Road serves as a primary connecting route for the area linking it to all areas. The Indira Gandhi International Airport is located at a short drive from GothdaMohbtabad. Faridabad Railway Station is located in the near vicinity. GothdaMohbtabad has all facilities located in close vicinity. There are a number of good educational institutions in the area like Pinewood International Boarding School and RD Senior Secondary Schools. There are also a number of entertainment zones, shopping centers and recreational areas located here like the Achievers Mall. There are also a number of Hospitals and Nursing Homes located in the area for healthcare facilities. Lake Niharika is the point of convergence of the town. 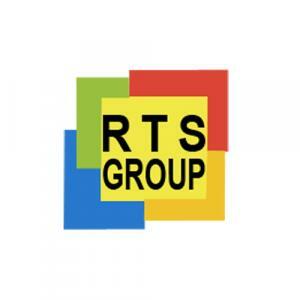 RTS Group have been successfully running their business in various states and have earned a renowned name in business throughout North India. The promoters have wide experience of civil construction and contracts. The promoters are now diversifying their focus on Real Estate development and have entered the arena in a big way. The company is coming up with world class projects in Greater Faridabad. The company is also planning to develop farm houses with modern amenities and an integrated township in Greater Faridabad. 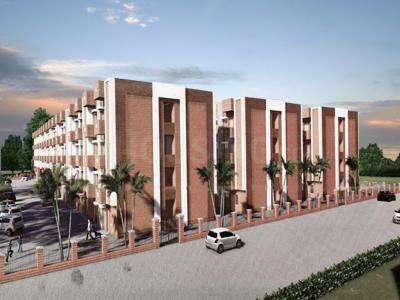 The company holds a vision to become a world class Real Estate Development Company in the future and is striving hard to reach its goal in record time.